Hollywood Monster Night takes pride in putting on the biggest and the sexiest Halloween party in Hollywood. Since 1999, our Halloween parties have been regarded as an unforgettable experience on the biggest “party day” of the year. 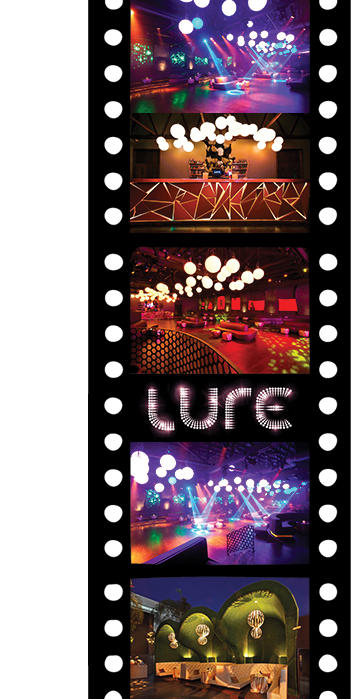 Our goal is to choose the biggest, upscale, elegant, and glamorous nightclub in Hollywood, and transform it into the ultimate Halloween party playground. We aim to provide our guests with a Halloween event of a lifetime. 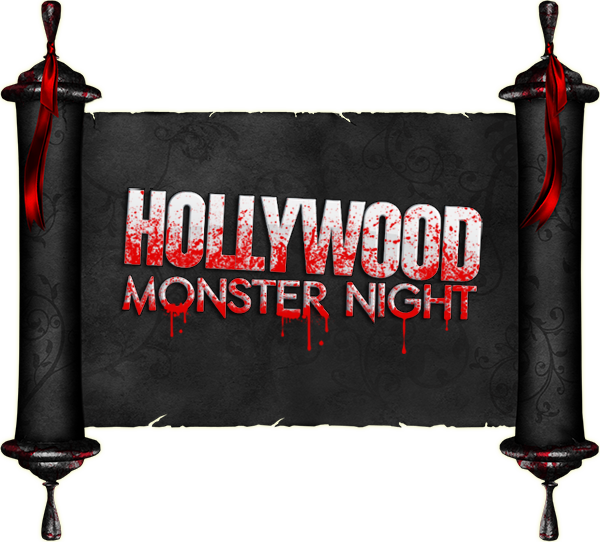 Hollywood Monster Night is a one of a kind, wild and exciting event. Our team takes pride in creating a mind-blowing atmosphere, an unmatched vibe, incredible lasers and lights, world class DJs, and awesome costume contests. Every year, we try to outdo the previous year and put on the most unbelievable party in the city! This year we're taking this event to a whole new level. Get ready for the most explosive Halloween party yet. The whole city will be partying with us, so get your costumes ready and prepare to be part of THE BIGGEST, SEXIEST, CRAZIEST, AND WILDEST PARTY IN HOLLYWOOD! Historically our Halloween event sells out every year in advance. Advance ticket purchase is strongly encouraged. Have questions about the party? Want to advertise with us? Want information on becoming an affiliate? Send us an email at info@hollywoodmonsternight.com or call us at 818-430-9953 or 323-646-8615 and we will get back to you as soon as possible.